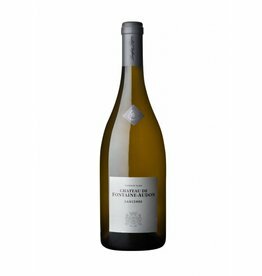 In the Loire valley some of the best white wines of France grow . 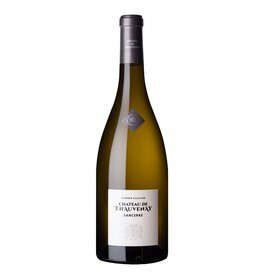 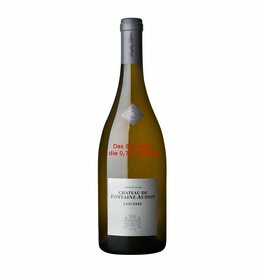 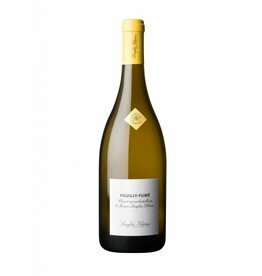 The Sauvignon Blanc from Sancerre and Pouilly-Fumé is well known, but also the powerful Chenin Blanc from AOPs such as Saumur, Savennieres or Vouvray have a very good international reputation. 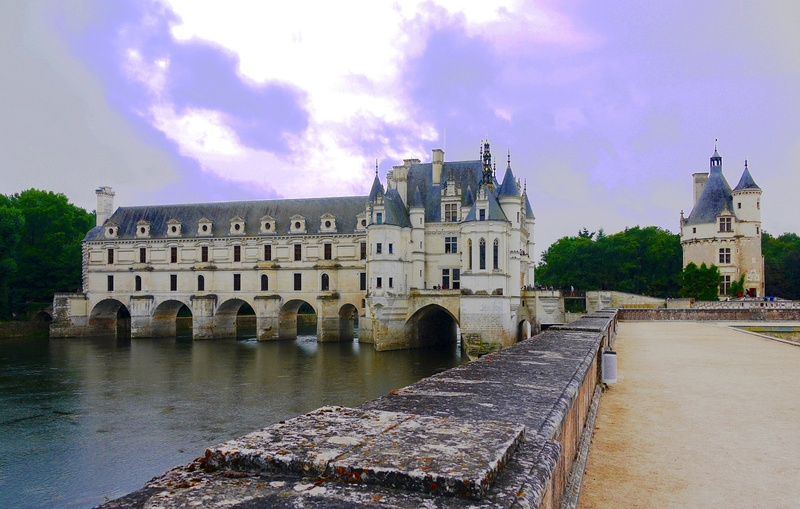 In addition, the Loire offers a huge ammount of inexpensive fresh white wines, for example from the Touraine, Touraine Chenonceaux (the Chenonceaux castle is on the picture) or Muscadet. 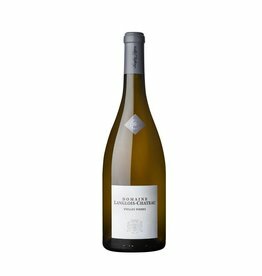 The Cremants of the Loire are also among the best sparkling wines in France. 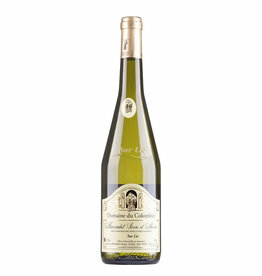 There are some noble sweet wines, too. 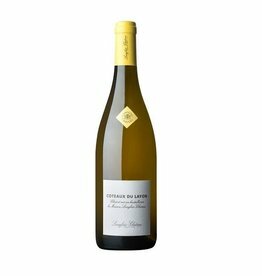 Côteaux du Layon and Vouvray are considered the best.